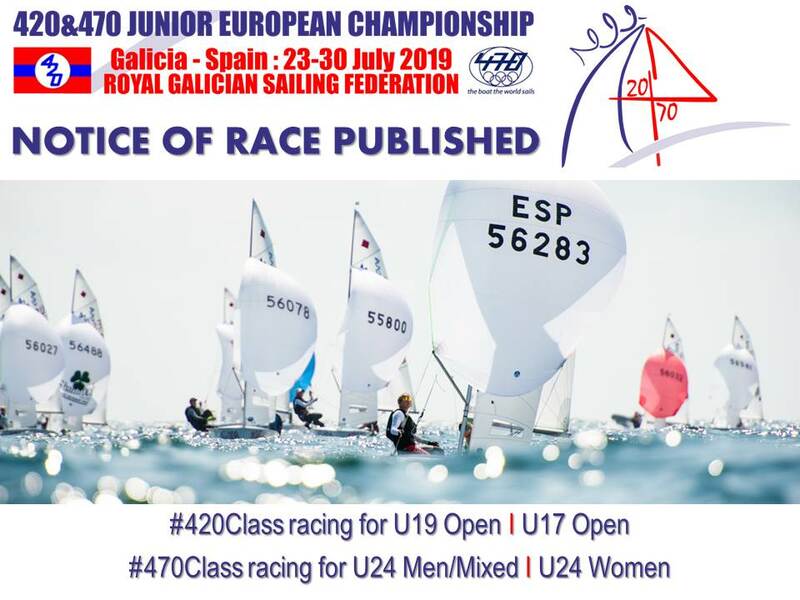 The best junior 420 and 470 sailors from Europe and beyond will be heading to Vilagarcia di Arousa for the 2019 420/470 Junior European Championship from 23-30 July 2019. Make your racing season simple by chartering 420s from NEWBLUE.EU for Kieler Woche, 420 Worlds and 420 Junior Europeans. 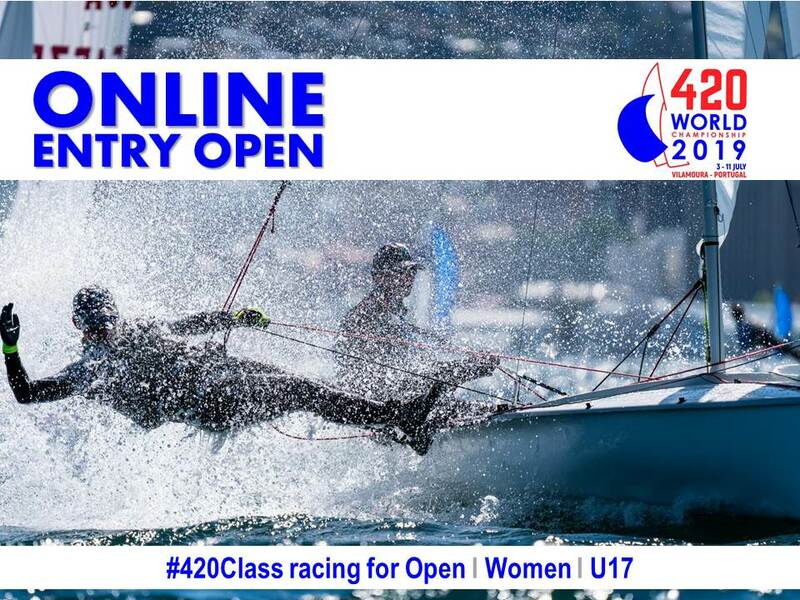 Today, 16 January 2019, the Notice of Race is published for the 2019 420 Open, Women and U17 World Championship taking place in Vilamoura, Portugal from 3-11 July 2019. The 2019 Australian Youth Championships, 10-14 January, presented by the Australian Maritime College and hosted at the Royal Yacht Club of Tasmania, wrapped up on Monday in Hobart. The Notice of Race for the 49th edition of the Hempel Youth Sailing World Championship which will be held in Gdynia, Poland from 13 to 20 July 2019 has been released. Three men and three women have been shortlisted for US Sailing’s 2018 Rolex Yachtsman and Yachtswoman of the Year awards. Going into today’s final race 12 at the Australian 420 Class National Championships, the top two crews were on points tiebreak and prepared for the podium deciding showdown. 420s are available for charter from the Organizing Committee, New Blue and Nautivela for the 2019 420 Worlds. The India International Regatta, event 1 of the 2019 Asian Sailing Federation Youth Sailing Cup, wrapped up on Sunday 6 January 2019 at the Tamil Nadu Sailing Association in Chennai. 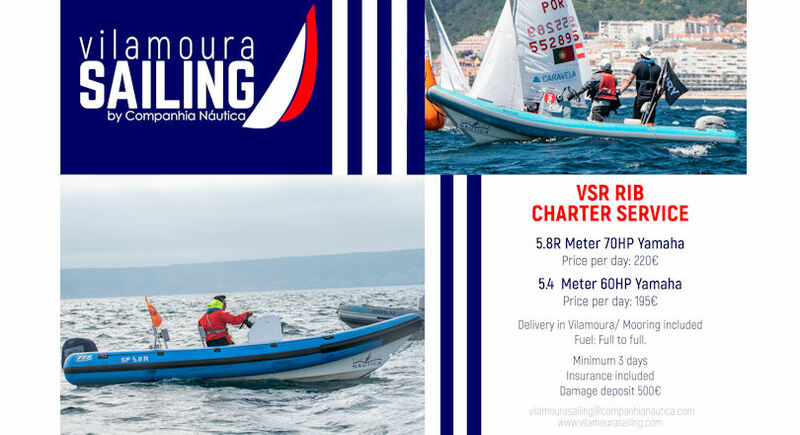 Host venue Vilamoura Sailing have a range of ribs available for charter.